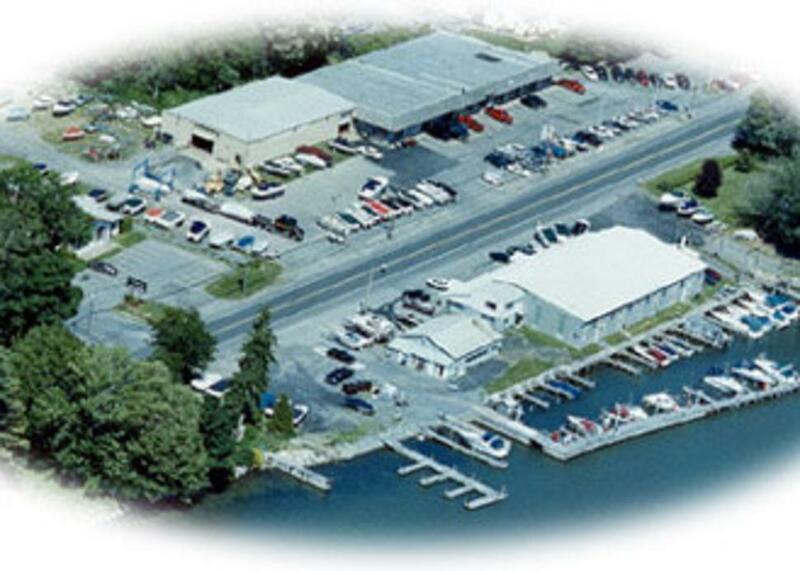 Located 1 mile West of Lock 24 on the New York State Barge Canal System, you will find seasonal docks, transient docks, 2 launch ramps, hoist service to 14,000 lbs., pump out facilities and fuel service. Within walking distance there are two restaurants and a mini-mart. 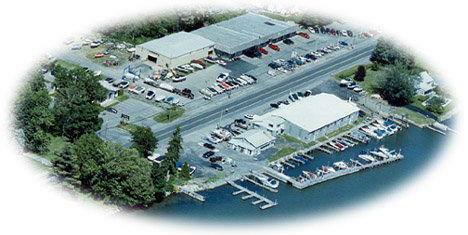 There is also a complete ships store for all your boating accessories at competitive prices along with a full array of parts to keep you boating all season.